The NYFCC went indie this year, giving a leg up to small-scale dramas that could use attention as the awards race heats up. The prestigious New York Film Critics Circle, founded in 1935, is always a force in the early awards conversation. While Thursday’s vote was too early to catch late entries “Star Wars: The Last Jedi” and “All the Money in the World,” the critics like to set the tone for the awards season (while protesting that it has no bearing on how they vote). These critics picks do wield considerable influence in steering awards voters to see their winners. Since their founding, the NYFCC’s Best Film has also been awarded the Best Picture Oscar 43 percent of the time. This year, the NYFCC pushed forward in the awards race writer-director Greta Gerwig’s “Lady Bird” (A24), which won Best Film and Actress Saoirse Ronan — her second win after the Gothams for her winsome performance as a yearning Catholic schoolgirl, and the 23-year-old “Brooklyn” star’s second win from the New York critics in three years. Gerwig won Best Director from NBR; “Lady Bird” will sail ahead through the awards gauntlet with these wins behind it. 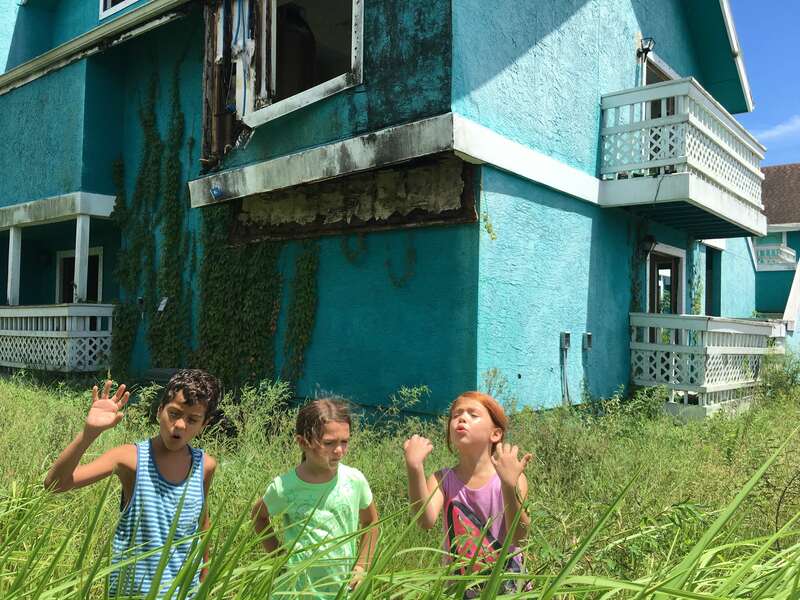 The critics also gave two awards to A24’s Orlando poverty row drama “The Florida Project”: Best Director Sean Baker and Supporting Actor Willem Dafoe. The small-scale drama has played well at festivals and on the specialty circuit, but needed some big wins to make it a must-see with awards voters. The NYFCC boosted 21-year-old New Yorker Timothée Chalamet toward an inevitable first Best Actor Oscar nomination for “Call Me by Your Name” (Sony Pictures Classics). The Indie Spirit nominee also chalked up breakthrough performer wins from the Gothams and National Board of Review, but this award required him to beat the likes of Gary Oldman, Daniel Day-Lewis, and NBR-winner Tom Hanks. Chalamet is the youngest actor to receive the award from NYFCC. Following the National Board of Review screenplay award, Paul Thomas Anderson collected his second win for writing the 50’s period romance “Phantom Thread” (Annapurna/Focus Features). This continues to reveal critical support as reviewers are waiting for the lifting of a review embargo next week. Comedian Tiffany Haddish was the surprise pick for Best Supporting Actress for raucous comedy “Girls Trip” — and prevented the NYFCC acting categories from being all white. This serves to remind SAG and the Academy’s actors branch that if drama is hard, comedy is harder. In a year crammed with great-looking movies, the critics opted to shine a spotlight on “Mudbound” cinematographer Rachel Morrison over the likes of Roger Deakins (“Blade Runner 2049”) and Hoyte van Hoytema (“Dunkirk”). This will encourage voters to watch this gorgeously mounted movie via screeners or on Netflix. 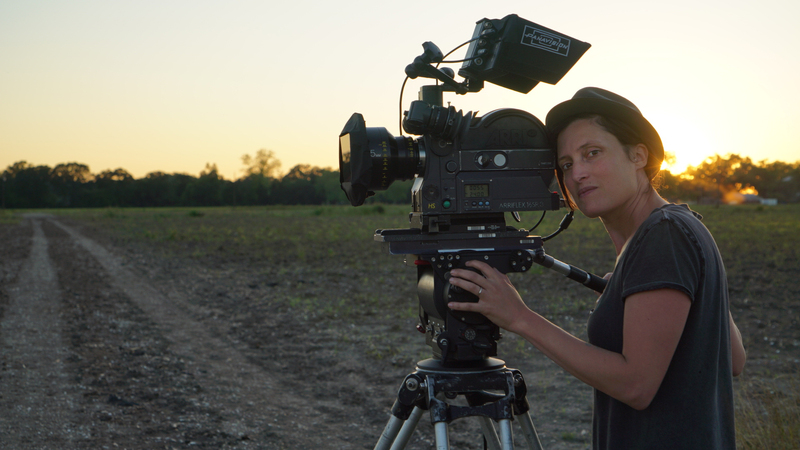 Morrison is the first woman to win the NYFCC cinematography prize. 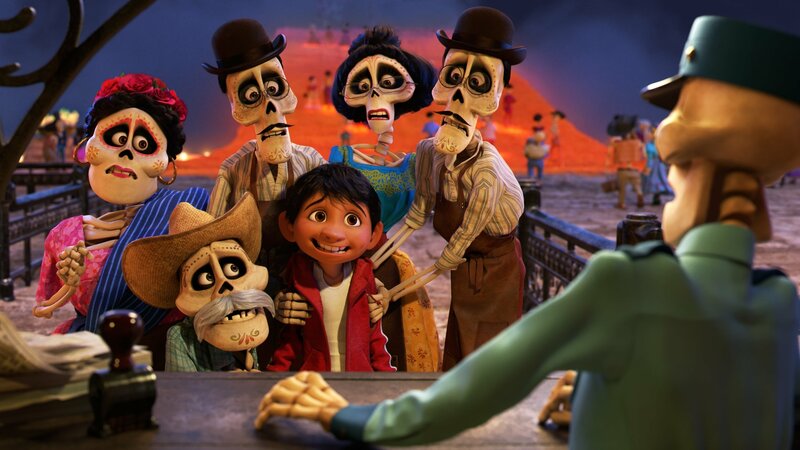 Continuing to rack up wins on the road to the Oscar is Best Animated Feature “Coco,” directed by Pixar’s Lee Unkrich and Adrian Molina. This week had already seen Jordan Peele’s “Get Out” (Universal) and Luca Guadagnino’s “Call Me by Your Name” top the Gotham Awards, while Steven Spielberg’s “The Post” (Fox) took home Best Film at the National Board of Review. “Get Out” won the Best First Film award from NYFCC, while “The Post” (which is still under review embargo) left empty-handed. The NYFCC will hand out the awards at a glitzy dinner on Wednesday, January 3, 2018, which will be dedicated to the memory of longtime member Richard Schickel, who died earlier this year.